NOTE: Additional training beyond this course is needed if you disturb asbestos containing materials(ACMs) by such tasks as drilling, sanding, cutting, chipping or otherwise handling an ACM that is not intact. Do you work in or around areas that may contain asbestos? Anyone who wants a base knowledge about asbestos. 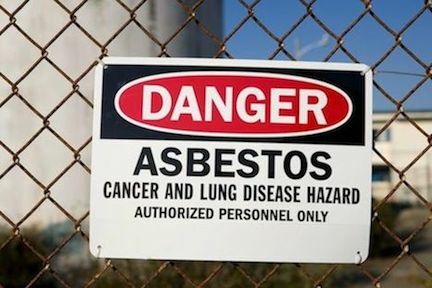 What OSHA regulations apply to workers who work with or work around asbestos and what aspects of those regulations affect you or your company.